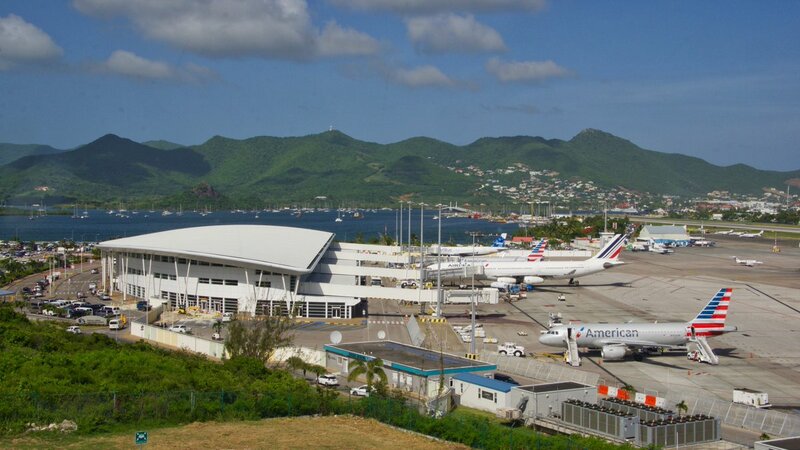 The reconstruction of St Maarten’s iconic Princess Juliana International Airport is making progress, officials said this week. While the airport has been serving passengers since Oct. 10, 2017, operations will be transfefred back to the terminal building for the first time in time for the high tourist season, on a temporary basis. The migration project for the arrival and departure operations should begin next week, with a major part of the terminal building’s ground floor beginning to take shape.